Exclusive one-hand feather touch disassembly. 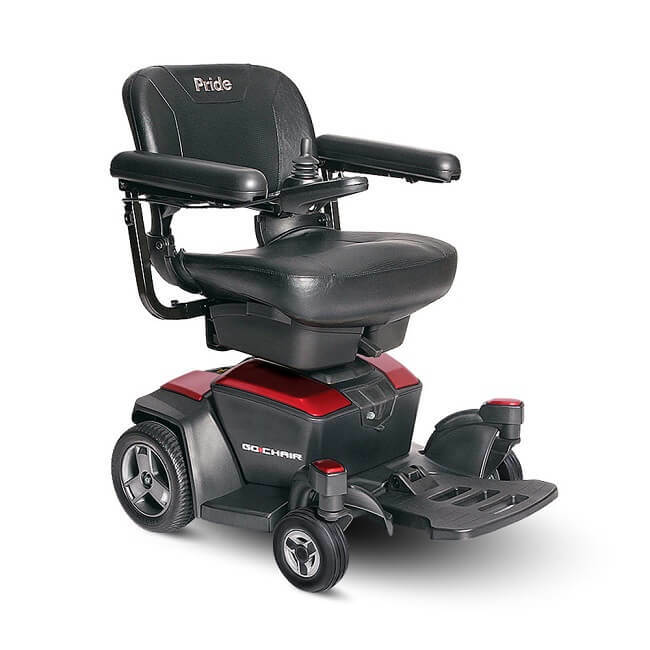 A to Z Medical Equipment offers these Portable Power Wheelchairs with weight capacities of300 Lbs. We deliver all over the greater Dallas - Fort Worth area. Please use the map below to see if your rental is covered by our standard delivery charges. Please call if you're outside the service area below for custom delivery charges. Renting a Portable Power Wheelchair with A to Z Medical Equipment & Supplies couldn't be easier. Book Online or call 1-214-349-2869 to arrange a Portable Power Wheelchair rental at your destination. We can deliver the Portable Power Wheelchair to your hotel, residence, or convention - whichever will be most convenient for you. Select Your Dates and Let Us Do the Rest! Rental specialists are standing by!